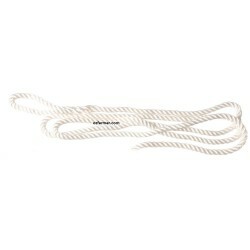 Soft synthetic rope 8mm x 1.5m specially made for obstetrics. Small finely-spliced eye loop both ends. Excellent for internal uterine use. Best used as a pair. Specially designed bag for all of your calving gear. 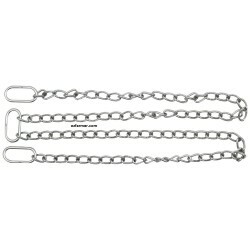 Long bag with four internal pockets for ropes, ..
Lowest cost calving rope option. 7mm polypropylene rope. Single version is 1.1m long with eye splice..